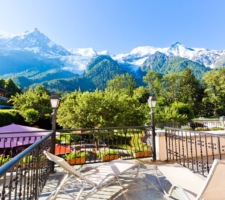 In June 2019 Sam Armstrong and Julia Tregaskis-Allen will be celebrating their 10th Nordic Walking holiday together. The venue is back where it all began: the Alpine valley of Chamonix. We do hope that you will be able to join us. 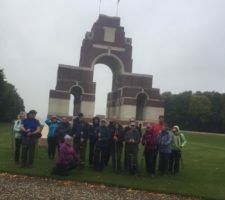 For an amazing four days walking across the Somme battlefields. You will be taking in some of the must see sites that you will never forget. Also as part of our partnership a large percentage of the money made from the tour sales are being directly donated to Socks & Chocs charity so you will also be helping an amazing charity with its valuable work! There are also options for non walkers so if your partners, friends or family prefer to leave the walking to you, they will also be able to visit the same sites, and a few more via our motorised transport!